If you're looking for fun filled, museum filled days while visiting Gatlinburg or Pigeon Forge, this list is for you. After spending three days of spring break in Gatlinburg, Tennessee, I've had the opportunity to explore the town and see all of the fun tourist attractions. If you're looking for fun filled, museum filled days while visiting Gatlinburg or Pigeon Forge, this list is for you. While being in Pigeon Forge, TN (about fifteen minutes North from Gatlinburg, TN) it is definitely a fun thing to see. This museum is a self guided tour that has over four hundred personal and private artifacts. 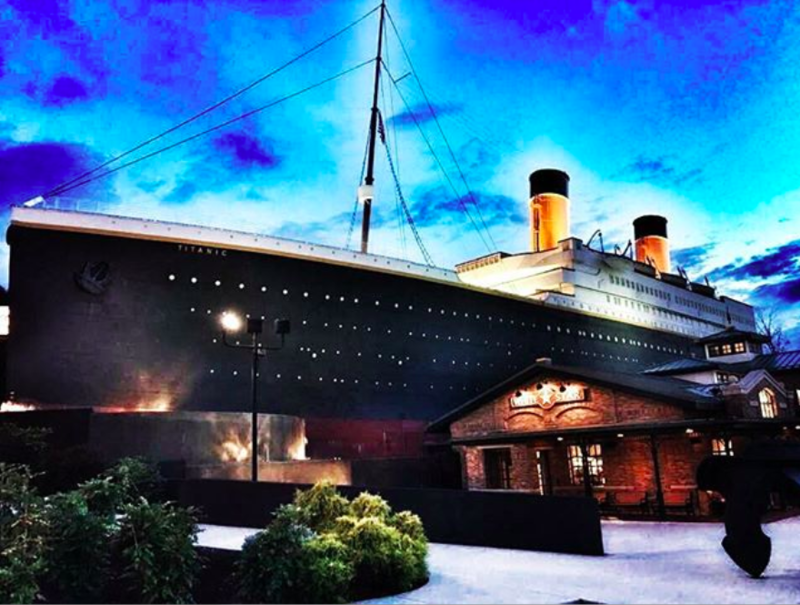 Each person who enters the ship receives a boarding pass of an actual Titanic passenger or crew, and at the end you find out if you survived or perished. 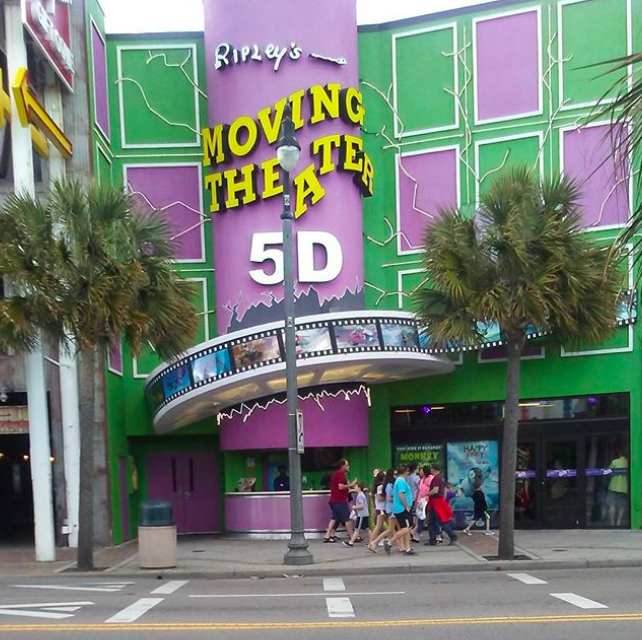 For $12.99 a ticket, the theater gives you access to a live action motion simulator that allows you to ride with the movie and experience every bump and dip. Your pass is good for two movies. 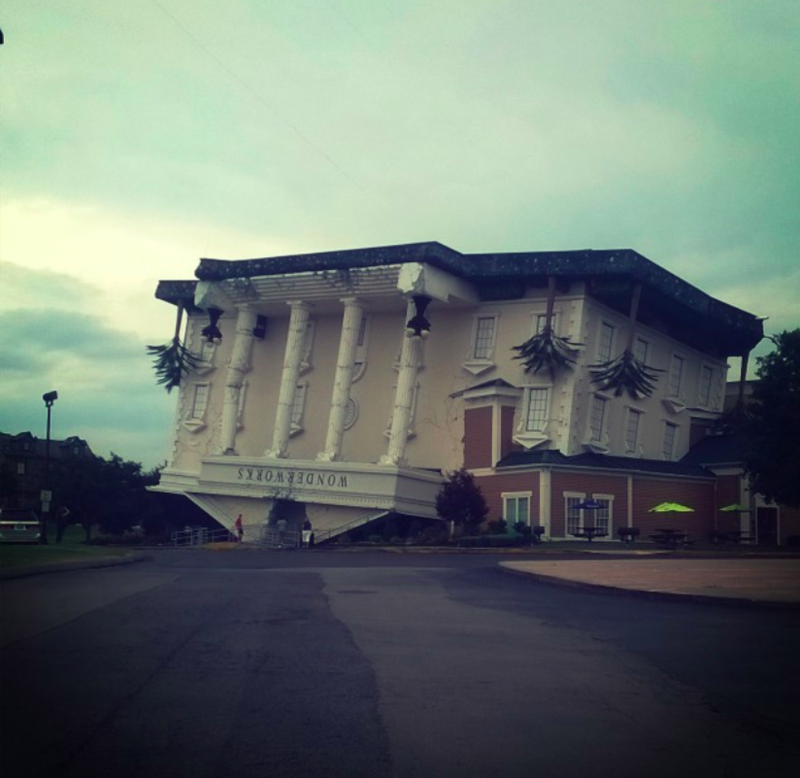 WonderWorks museum is a hands-on, indoor science amusement park full of interesting interactive science experiments located in Pigeon Forge, TN. 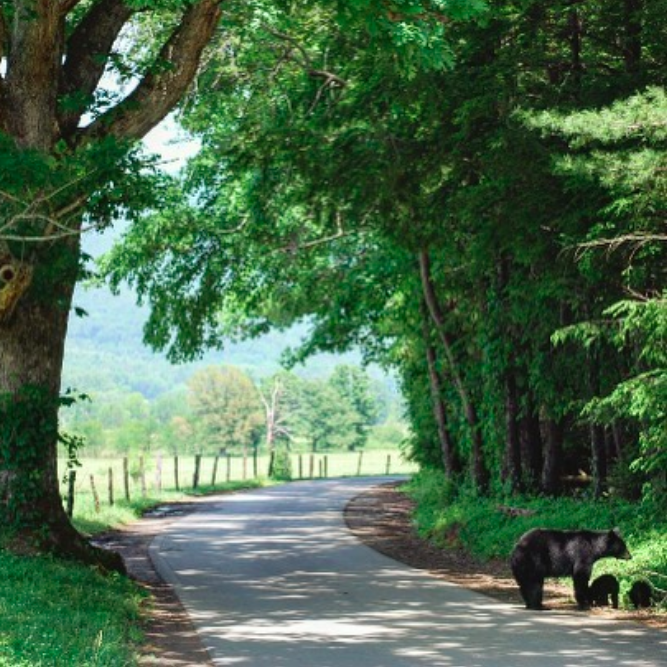 Cades Cove is an eleven mile, one-way loop to view the beauty of the Great Smoky Mountains. It is one of the best ways to view wildlife, because there have been large amounts of white-tailed deer seen, along with sightings of black bears, coyotes, ground hogs, turkeys, raccoons, skunks, and other animals. The Pigeon Forge Hollywood Wax Museum is the only wax museum in	the United States devoted entirely to celebrity figures. It is a must see, being the country's largest hollywood wax museum. 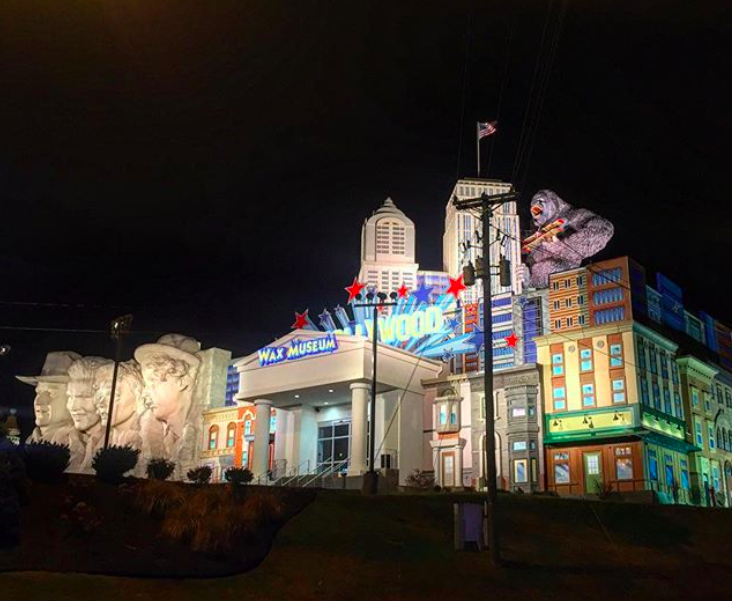 These are only five of the several attractions between Gatlinburg and Pigeon Forge, TN. If you ever fine yourself taking a trip there, make sure to consider those for fun attractions. Your spark return, and you will shine like you were meant to. Life gets tough. Life gets too much to handle sometimes, and those times make you stronger. However, right now, it seems like you have lost yourself. It’s difficult when you catch yourself not being you. When you do something or act a certain way and just wonder, “what did I do to deserve this? Why is this happening? When will it get better?” The way you’re feeling is not so much that you’re unhappy, you just feel weird. Your day will come. I promise you. This is just a phase. The day you realize how much you have grown from this point in time will be your reward. It is so hard to see now, and I feel your pain. Your light will return to you. Your pure bliss moments, they are seeking you. Your laughter where your tummy aches is in your reach. Our moods change far too often for us as humans to understand why, but the encounters you make every day have this effect on us. You must remember the pure happiness you experienced before your first heartbreak, before the first friend became someone you thought they weren’t, before you lost your innocence. That was a time of true joy as you had not a care in the world for the things that would harm you. Better yet, you didn’t have the option to experience them because you were just a child. The world can be an ugly place, and your attitude towards life can change every day. One thing is for certain: you did not lose who you are internally. We all put on a face for the world. For the people who we try to impress. For the life we want to live. For the things we want to achieve. Your definitive personality is still in the works. Believe it or not, it always will be. Times like this change us for the better even though we can’t see it. Your happiness will return. You will be a better, stronger version of you. In fact, you will be the best version of you yet. Once this phase is over, you will be okay. This I promise you.